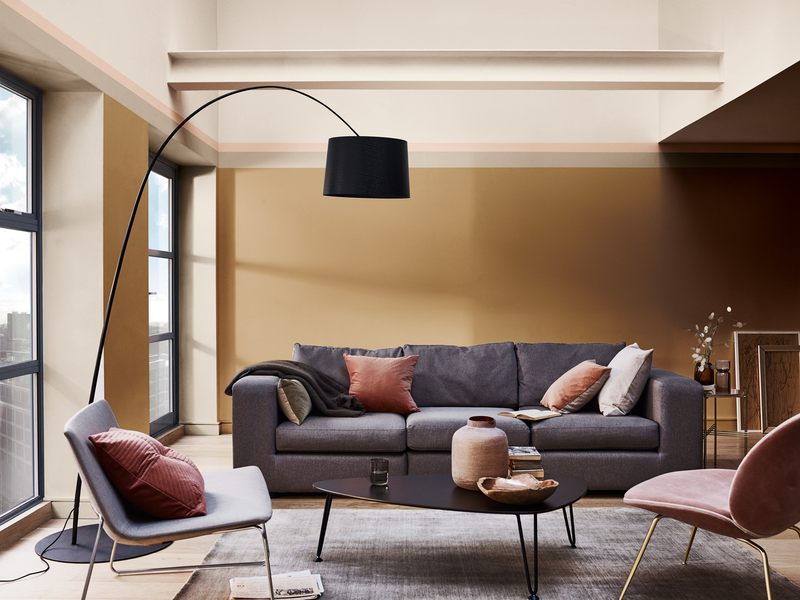 Spiced Honey is AkzoNobel's 2019 Color of the Year. 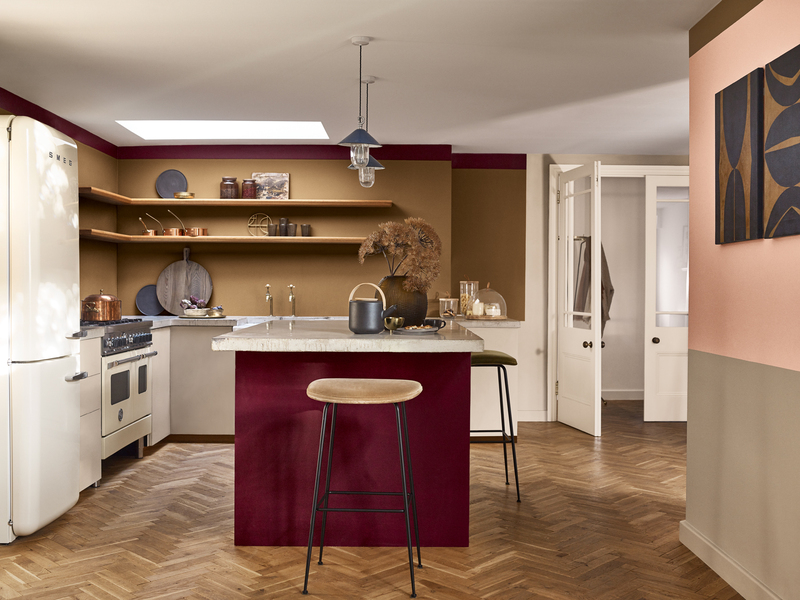 AMSTERDAM – Finishing materials specialist AkzoNobel has unveiled Spiced Honey as its 2019 Color of the Year. The warm amber tone is being marketed in the company's decorative paints brands, including Dulux, Coral, Levis and Flexa. The company said the shade was selected following expert research into global trends, insights and consumer behavior. According to AkzoNobel, Spiced Honey is a versatile, contemporary choice, and complements a wide variety of lifestyle and interior design preferences. It also expresses the new sense of optimism felt throughout the global trend research that was carried out. 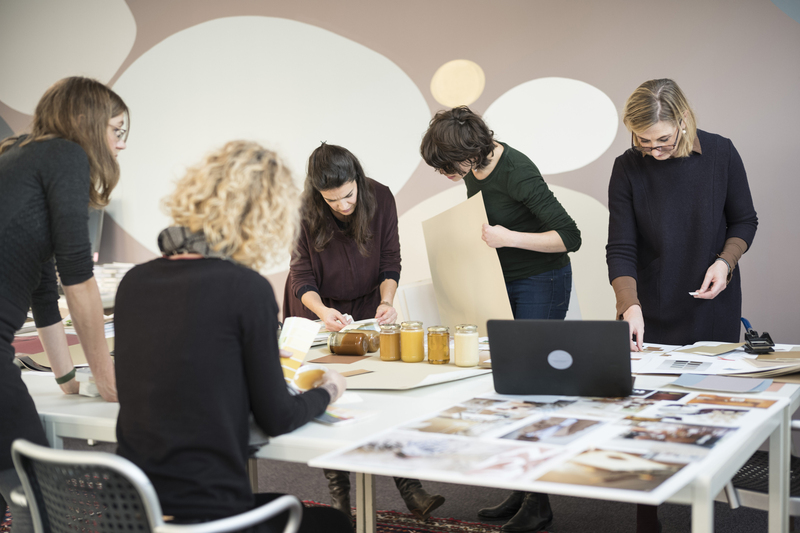 AkzoNobel noted color stylists at its Wood Coatings segment use the information to offer on-trend color selections for product developers and designers in major markets, such as furniture, cabinetry, flooring and building products. 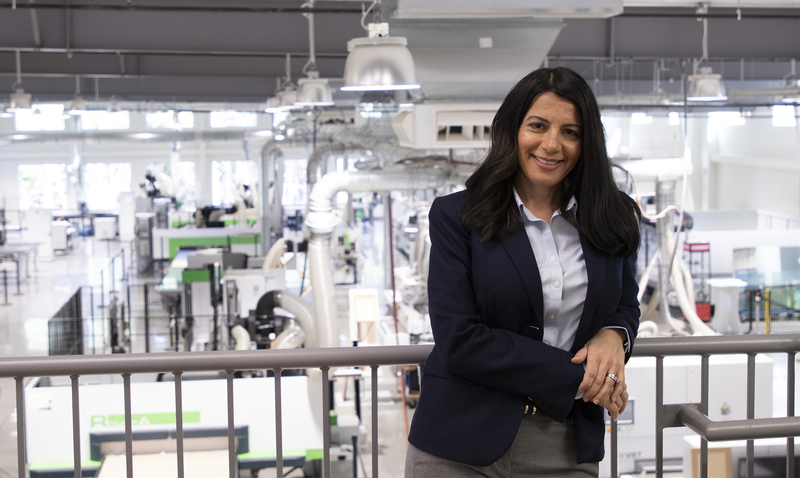 In addition, the Specialty Coatings business translates the annual trend research for customers in the consumer electronics and automotive markets. 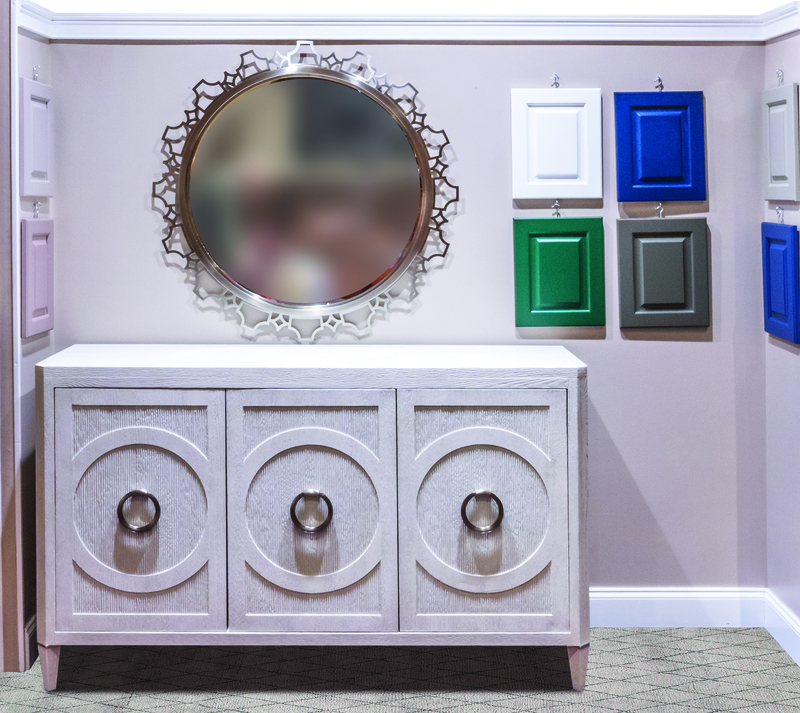 The choice of Spiced Honey has inspired four harmonious color palettes.